You never had a massage before and so this could be one of your life’s biggest moments; begin your life long journey to health and your need for relaxation. It’s a great way to connect with your body and enhance your overall sense of emotional and physical well-being. But whether it’s because you have muscle tension or chronic pain, therapeutic massage can become an important part of your health maintenance plan. 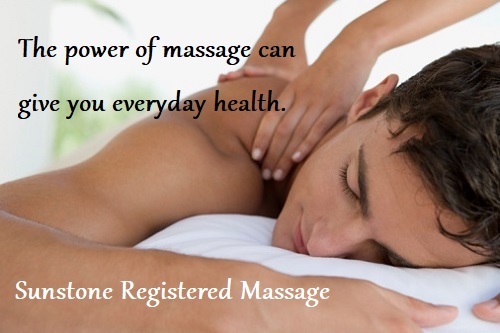 No matter what your injury is, massage can be used as part of an injury prevention care program. Once you start massage your stress and anxiety can decrease. 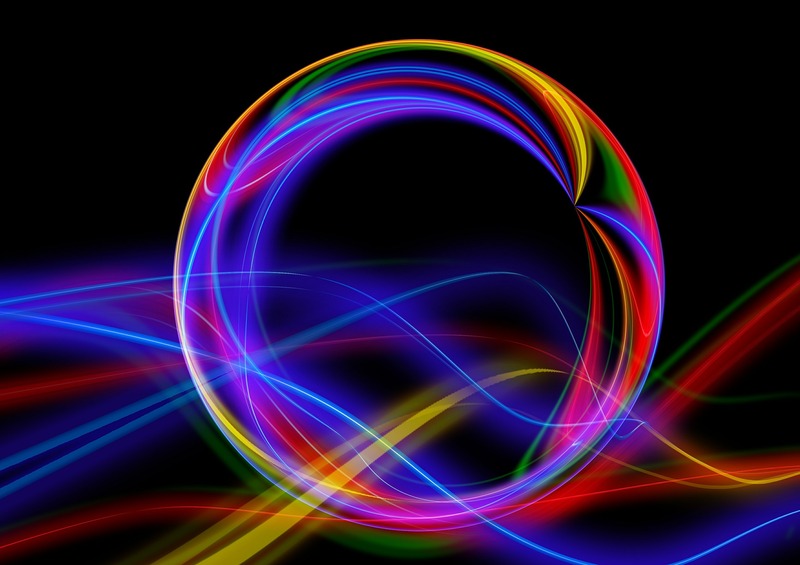 You will connect more with your senses which is helpful for relaxation. 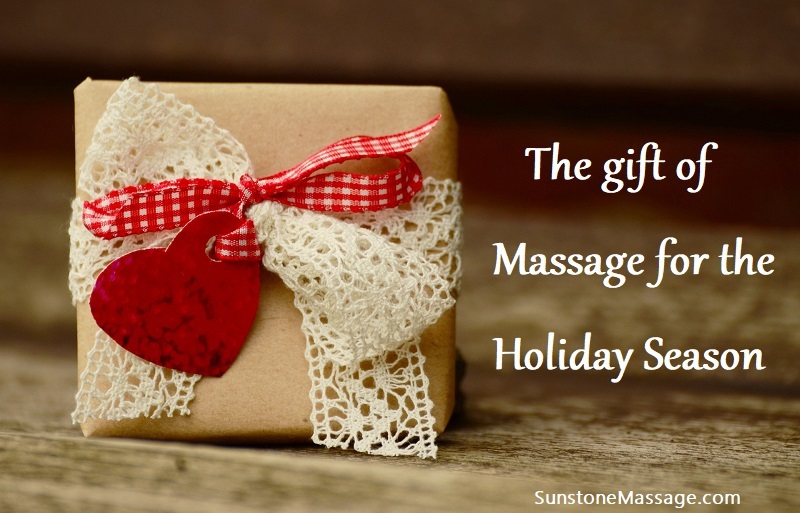 Patients of all ages can benefit from massage, and rest assured that at Sunstone Registered Massage we make you feel as comfortable as possible and the client comes first. And let’s not forget that there’s plenty of research that shows how massage can actually reduce stress and be beneficial to certain medical conditions and the human body. 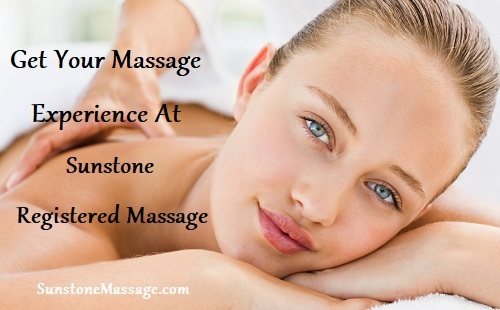 Sunstone Registered Massage has a rich selection of wellness treatments that await your choosing. We have the perfect treatment for those who desire to escape, rejuvenate and indulge. Allow us to take you away from your day and transfer you on a journey of absolute relaxation. We use organic blended massage oils to completely calm the mind and gently rejuvenate the body. An ideal massage for those who are looking to improve their general wellbeing and to rebalance their bodies and minds. Our range of massages extends to relieve muscle tension, help with injuries and induce powerful relaxation. If you’re looking for a professional Registered Massage experience, or simply to enhance your current healthy lifestyle, this is the place for you. We invite you to visit Sunstone Registered Massage in the city of Vaughan, Ontario Canada where your treatments, experience and wellbeing is our highest priority. The power of massage can give you everyday health and a great way to prepare for your healthy living; your journey to wellness.